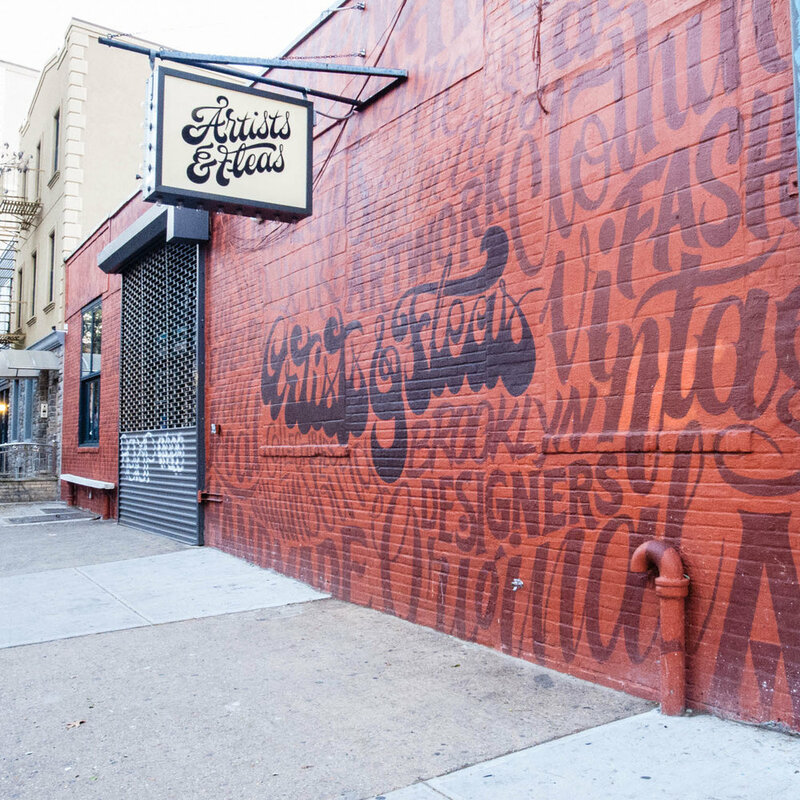 Artists & Fleas opened in Williamsburg in 2003 to provide a marketplace for local artists and artisans. It is a fabulous marketplace where you can find vintage clothing, jewelry, t-shirts, and much much more. They are open Saturdays and Sundays and if there's a problem with the L train, you can also take the East River Ferry. Artists & Fleas also has a new location in Soho which I'll be adding to this blog in the near future. You can find the Chelsea Market location listed here under artisan markets.